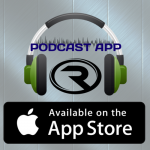 Listen on Desktop or on Smart Device Listening App's. 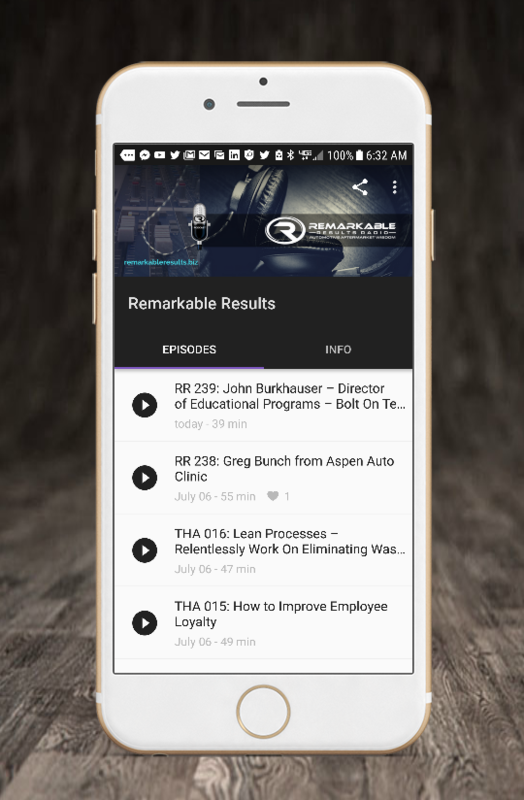 Find insights, ideas and inspiration and expand your world with the Remarkable Results Radio mobile app. 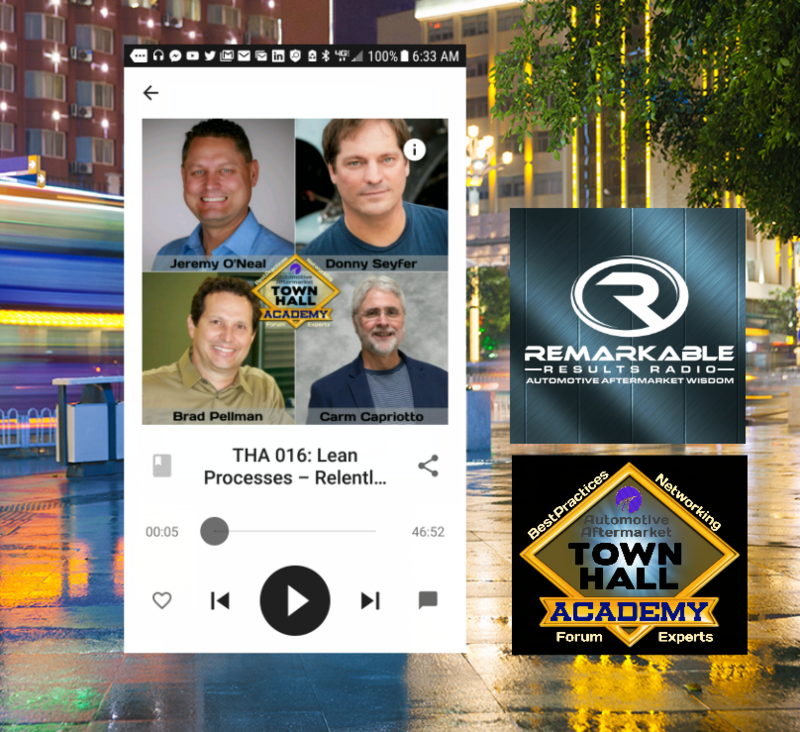 Explore entrepreneur interviews and Town Hall Academy's from remarkable aftermarket professionals. 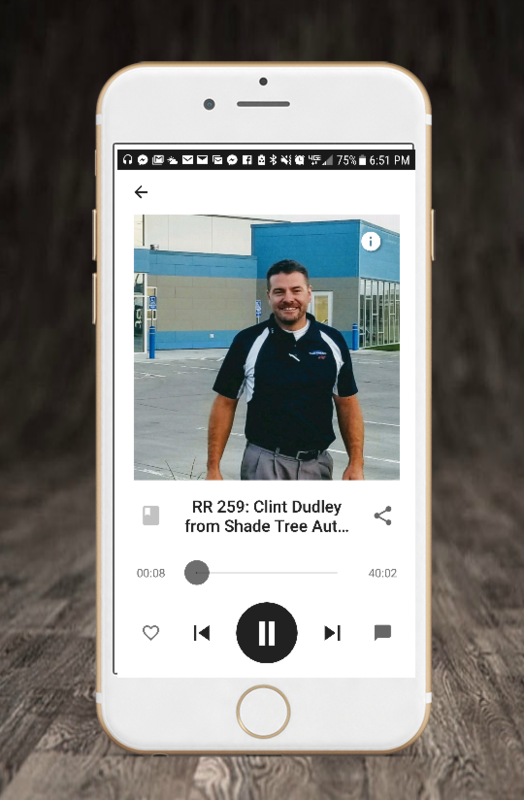 Tune in on your smart device and have all episodes at your fingertips. See pictures of the guest(s). 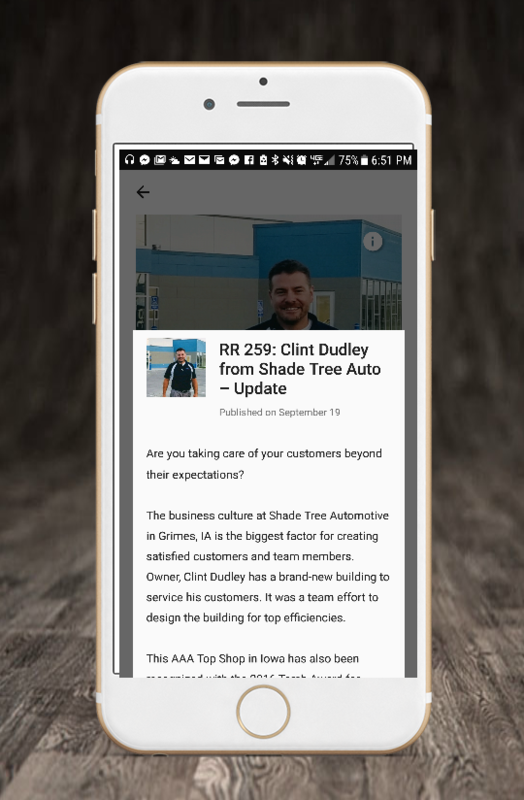 Use the power of the app while you are mobile. DOWNLOAD for your APPLE device. DOWNLOAD for your ANDROID device. 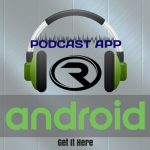 The podcast is also available on these, and more, podcast listening apps. Be sure to subscribe.